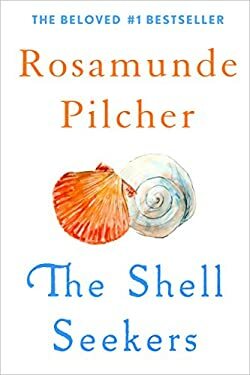 Rosamunde Pilcher, the bestselling author of The Shell Seekers, died on Wednesday, February 6, in Dundee, Scotland. She was 94. Her son, Robin Pilcher, told The Guardian that Pilcher had suffered a stroke on Sunday and never regained consciousness. Rosamunde Scott was born in the rugged Cornwall area of England in 1924. During World War II, she joined the Women's Royal Naval Service. She sold her first short story to Woman and Home magazine while she was stationed in Sri Lanka (known at the time as Ceylon), at age 18. After marrying veteran Graham Pilcher in 1946, Rosamunde moved to Dundee, Scotland. First publishing romances under the pen name Jane Fraser, Pilcher wrote A Secret to Tell in 1955 under her own name, though she continued to also use the pseudonym Jane Fraser through 1963. Her breakout book was The Shell Seekers, published in 1987, when Pilcher was in her early sixties. Pilcher described the novel in an interview with People magazine as "a beach book for smart women who want to lose themselves in a big novel." As Pilcher wrote in the introduction to the 10-year-anniversary edition of The Shell Seekers, she had been inspired by her editor Thomas Dunne to tackle a bigger book than she'd ever tried writing before. She was game, but, she wrote, "Thinking about the mammoth task ahead, I quailed slightly. I was sixty, an age when most women were putting up their feet and drawing the old-age pension. I had been writing and working and bringing up my four children since the age of eighteen, and every now and then I felt I had scraped the bottom of my mental dustbin.... I hadn't, of course, scraped the bottom of the dustbin." The Shell Seekers takes place in London and Cornwall, and follows the memories of Penelope Keeling as she reflects on her life, loves, and losses. The novel stayed on the New York Times bestseller list in hardcover for almost a full year, and then went on to rule the paperback bestseller list. Her agent, Felicity Bryan, described Pilcher's works in her obituary in The Guardian, saying, "Her novels and short stories have a brilliant feeling for the texture of a place and people’s relationship to it. 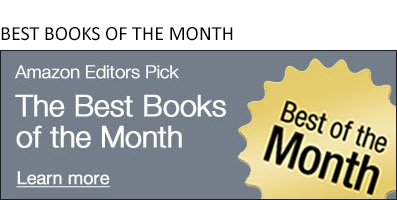 They explore themes of family, love and loss, and of life’s upheavals, but with a grittiness and fearless observation that set a benchmark for many younger novelists." Pilcher's down-to-earth writing style was reflected in how she described her creative process to People: "Writing is a bit like cleaning out the garage…. You dread it and dread it for months and then you do it, and you really don’t mind. It’s not so bad after all, is it?" Pilcher retired from writing in 2000, with the publication of her final novel, Winter Solstice. While Pilcher's novels are beloved by readers in the UK and the US, she has a fervent following in Germany, where her stories have been adapted into multiple films and television series, many filmed in Cornwall. The Shell Seekers was also adapted for television for English-speaking audiences, with one television movie starring Angela Lansbury (1989) and a miniseries starring Vanessa Redgrave (2006). 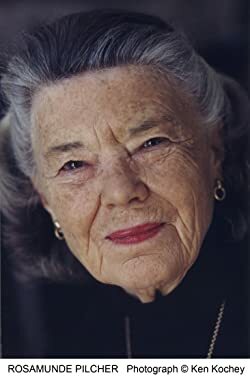 Rosamunde Pilcher was named an Officer of the Order of the British Empire in 2002 by Queen Elizabeth II for services to literature.